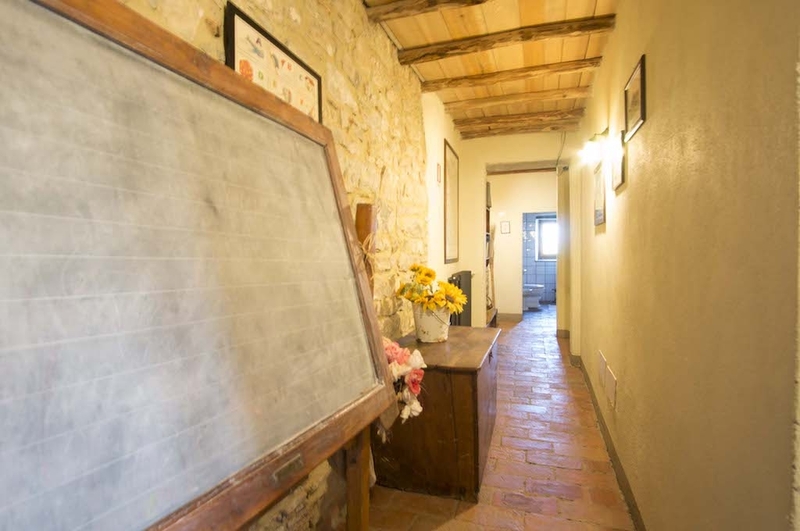 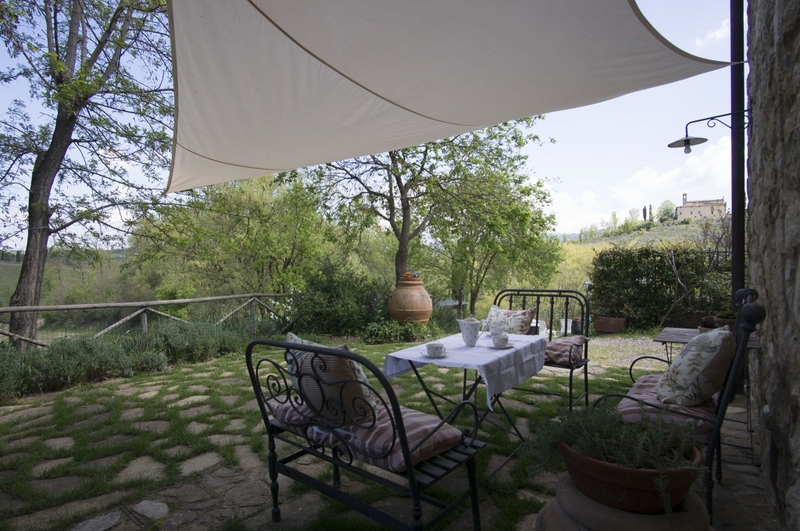 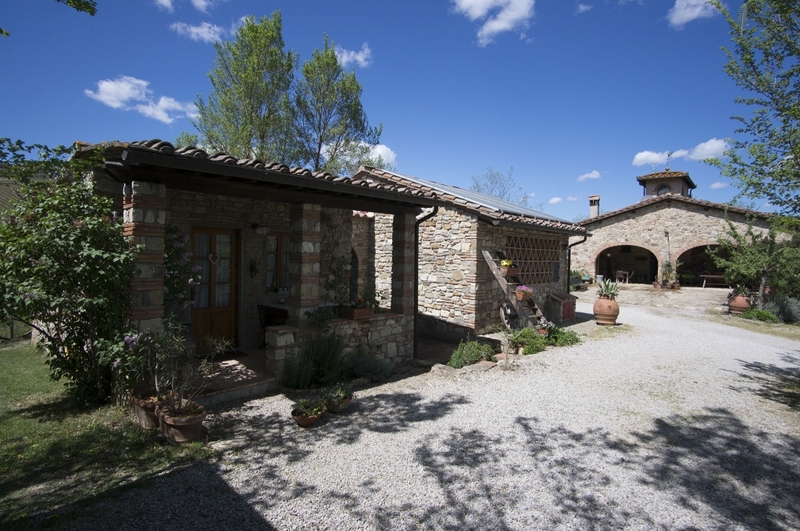 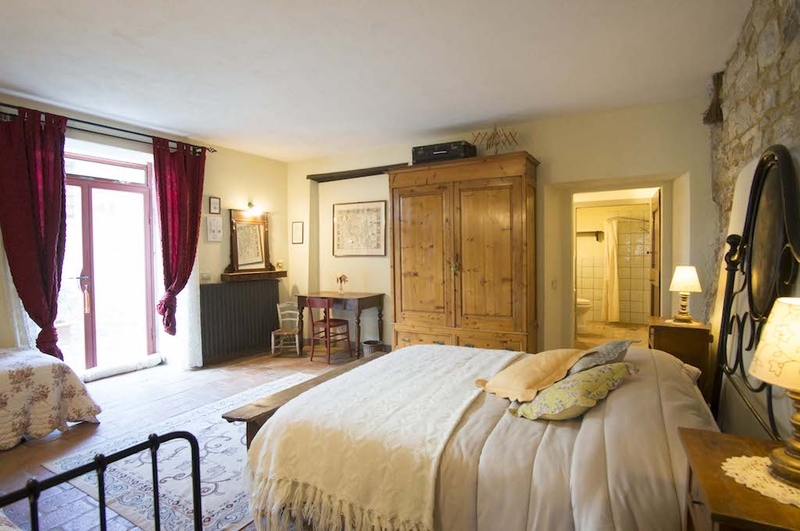 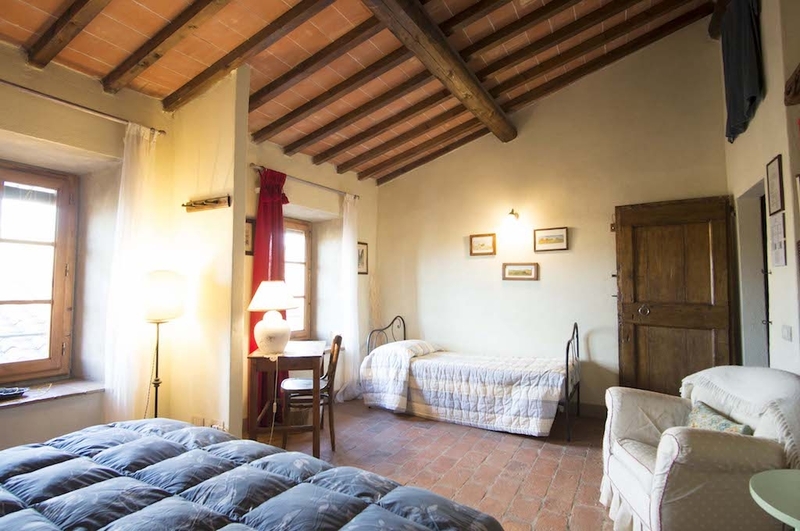 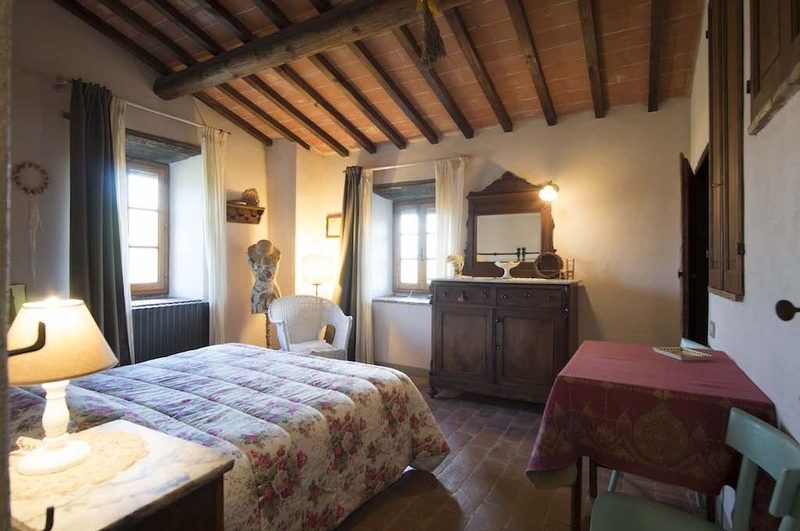 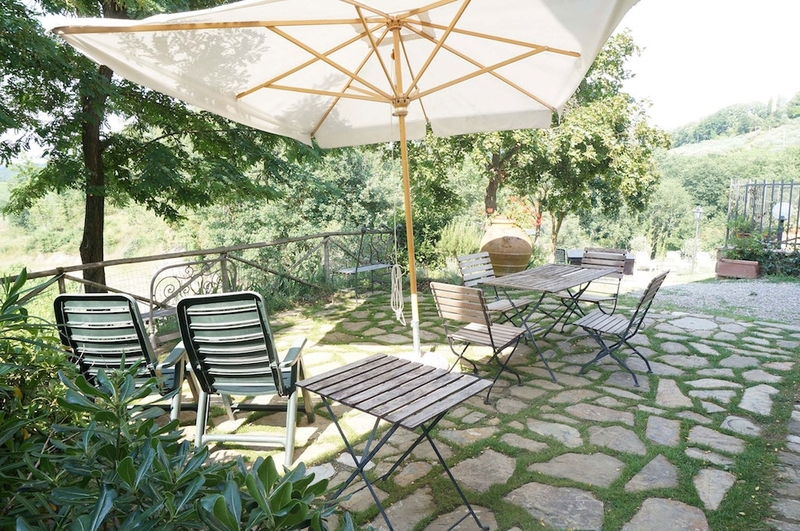 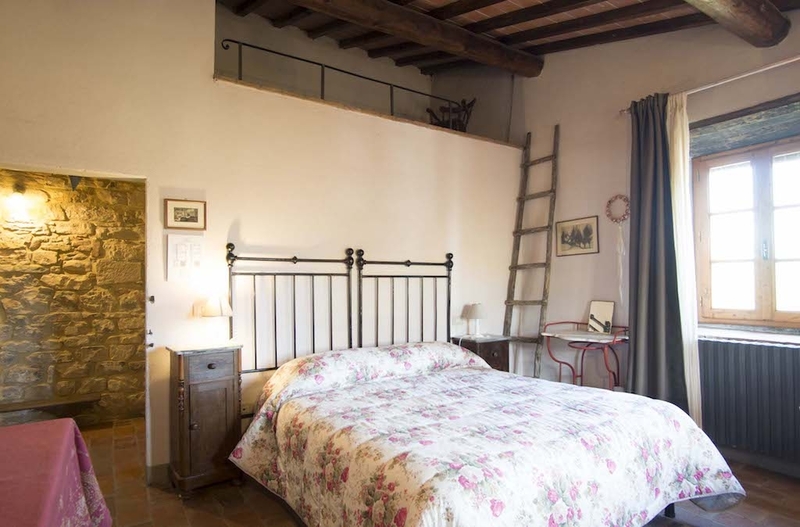 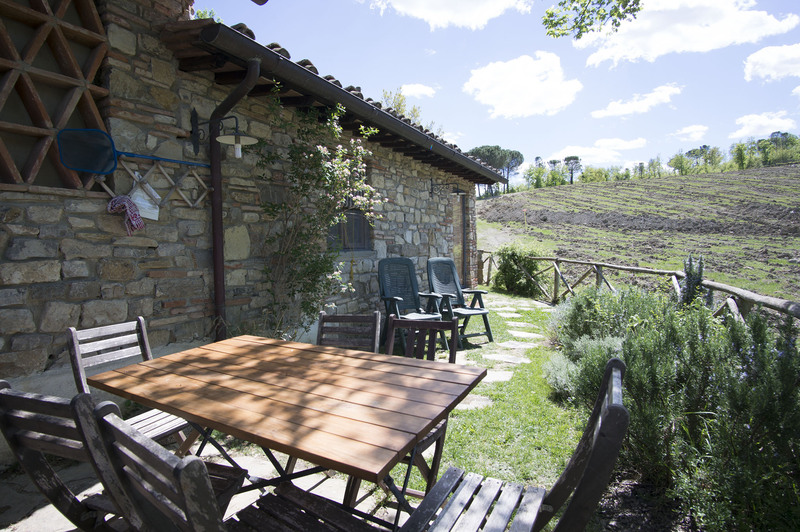 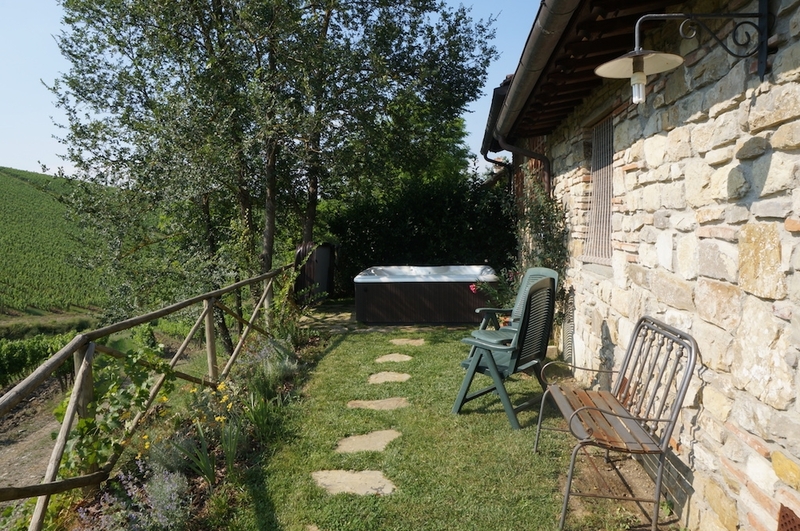 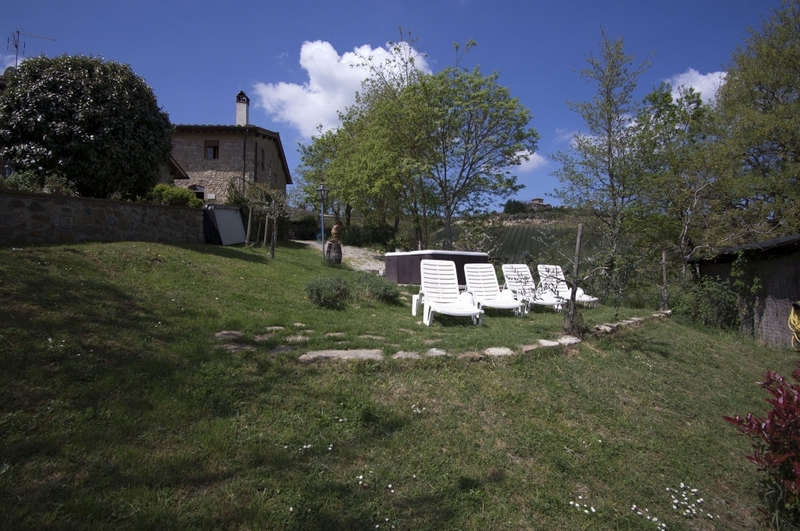 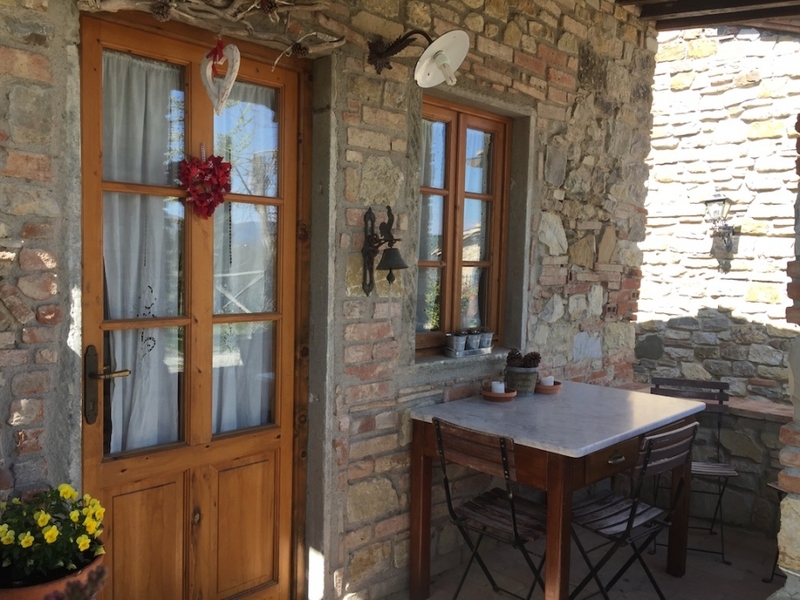 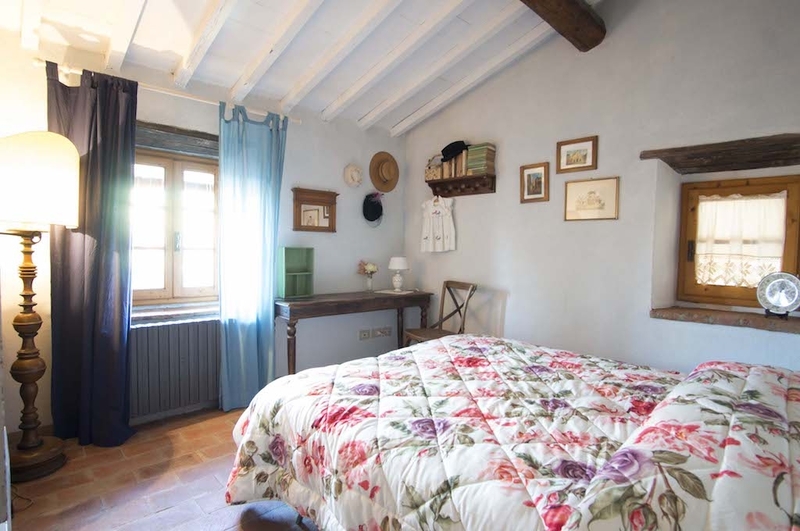 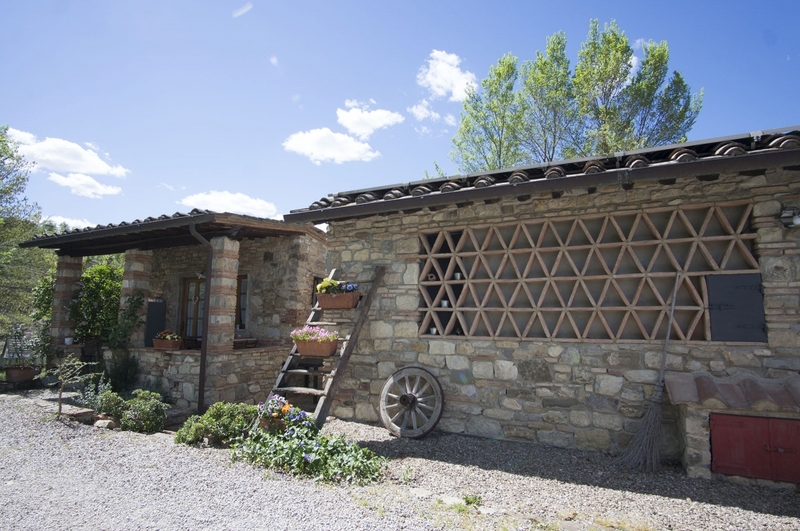 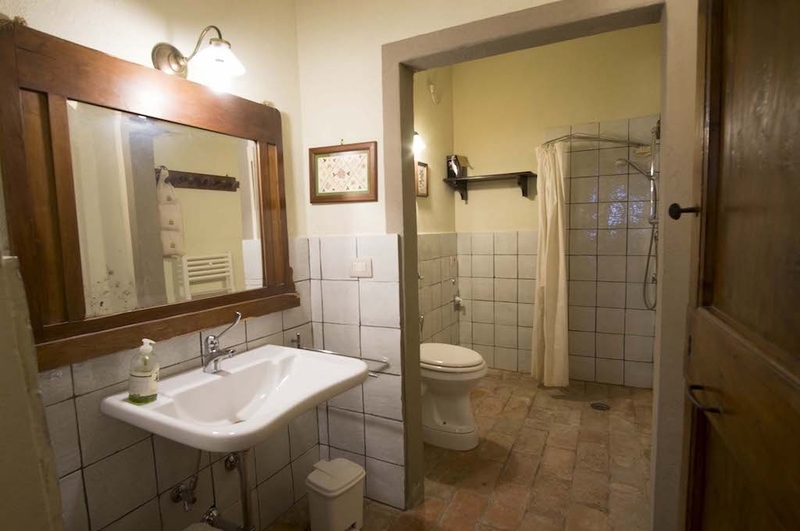 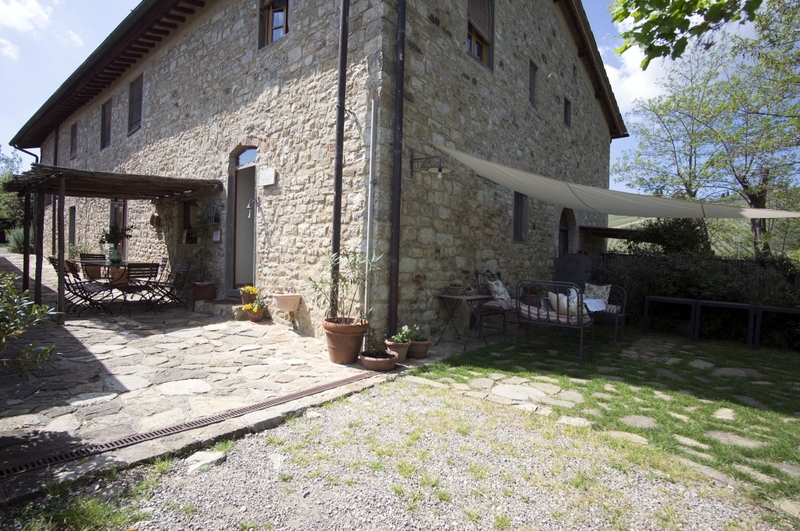 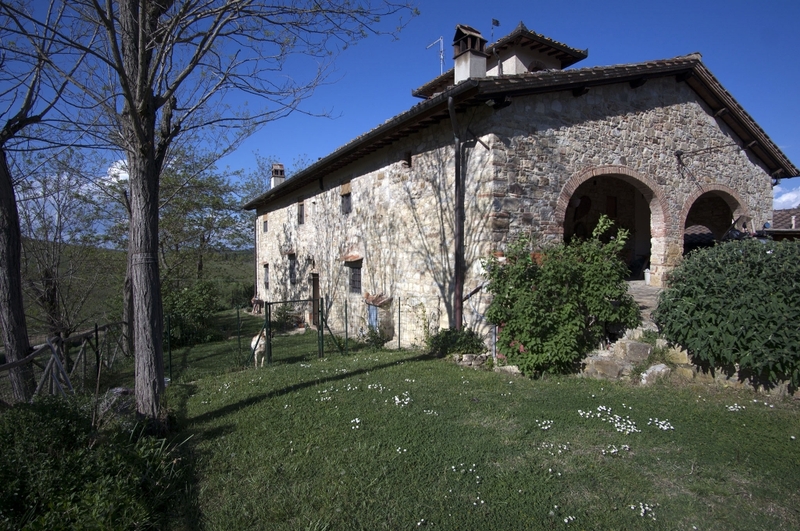 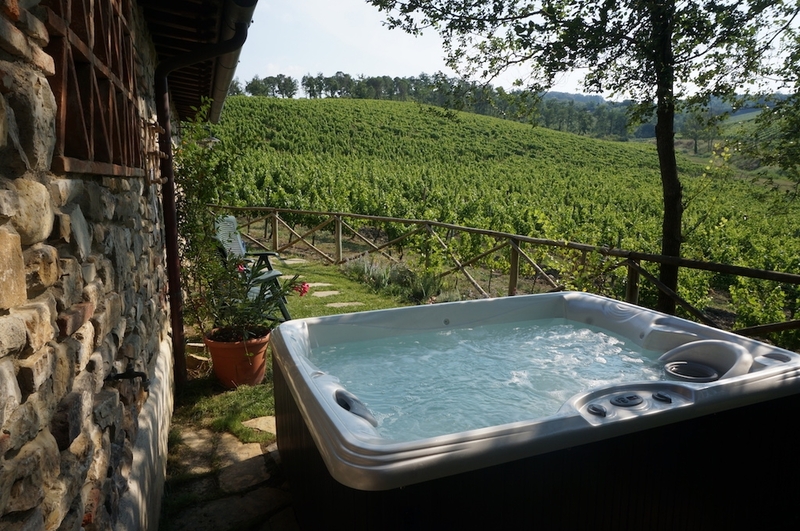 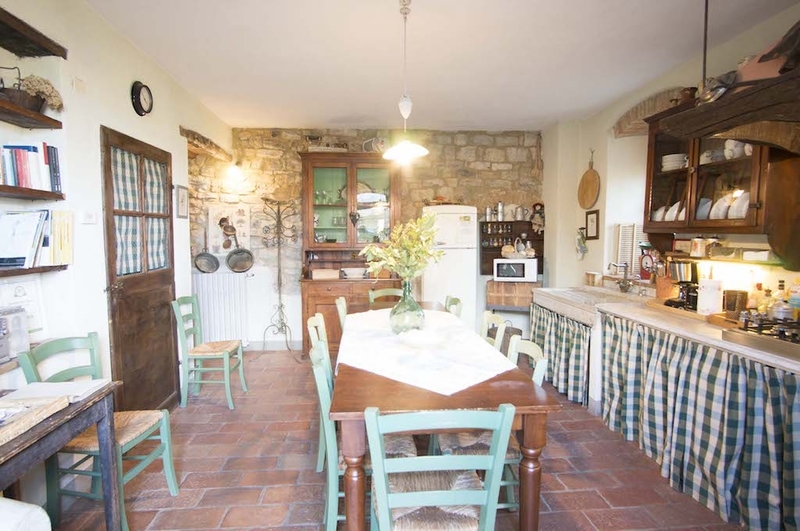 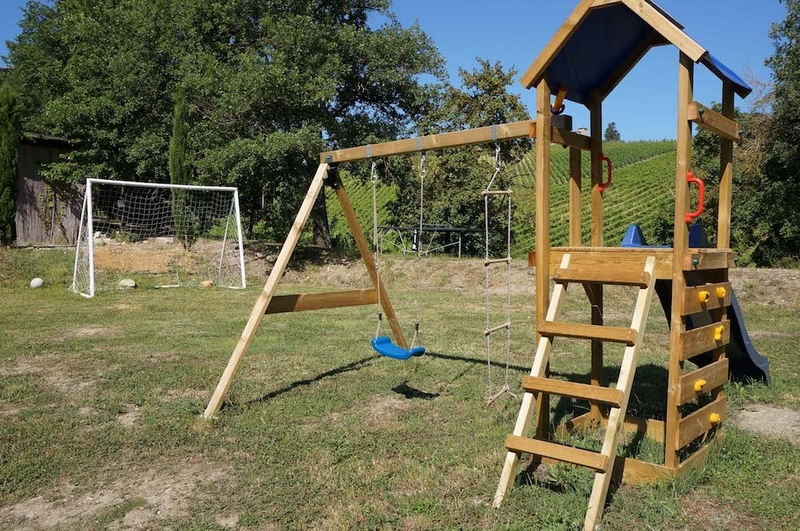 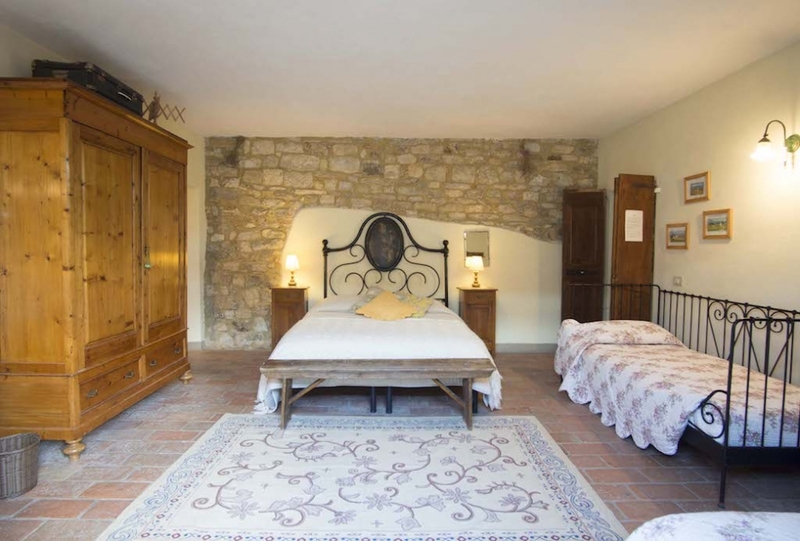 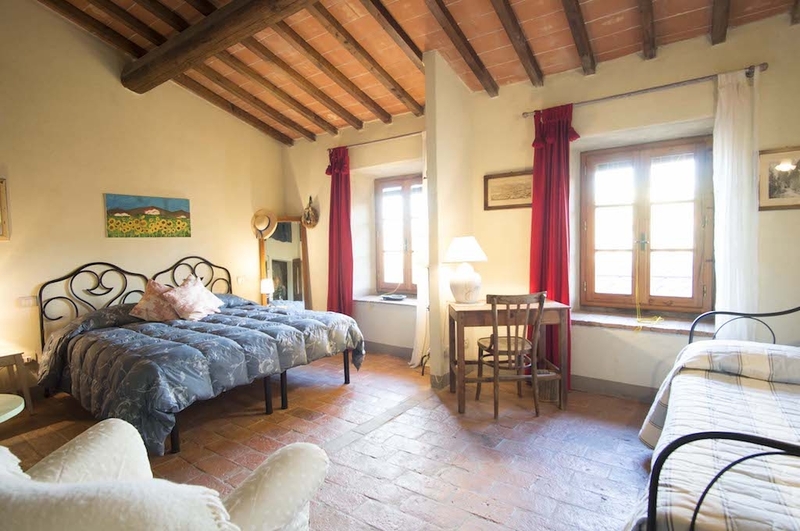 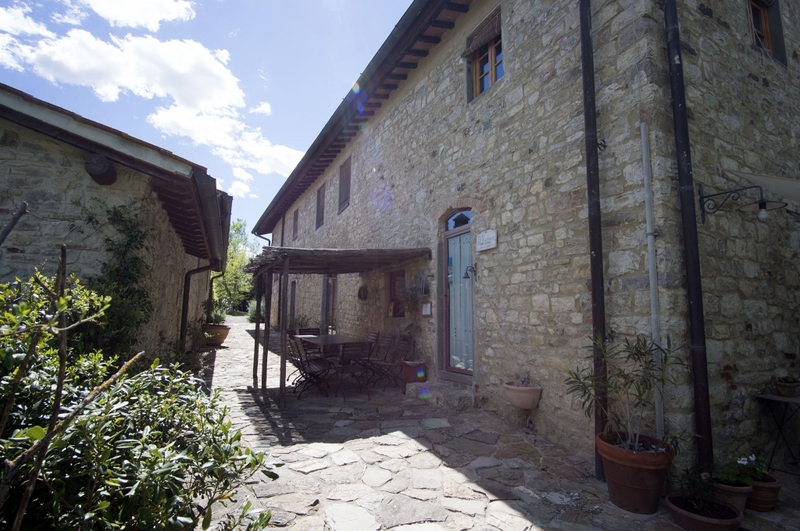 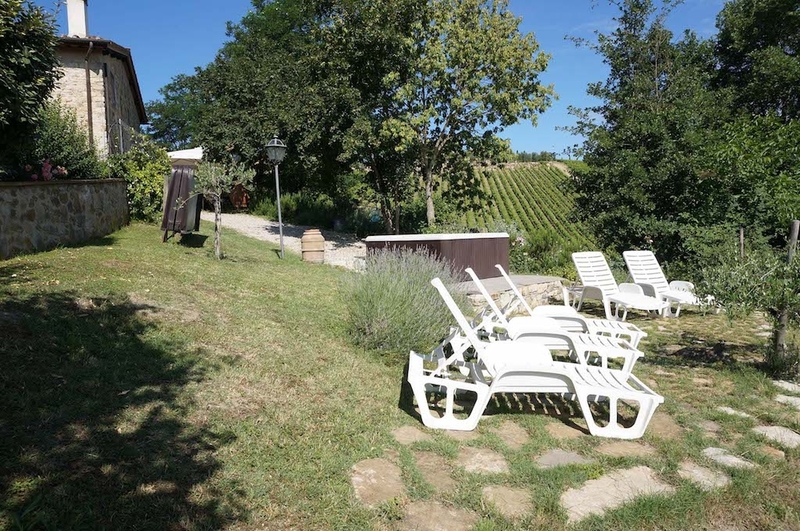 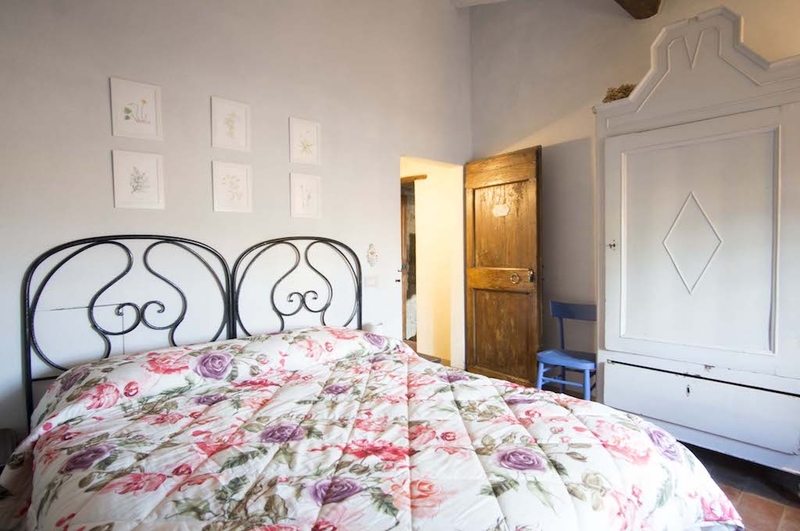 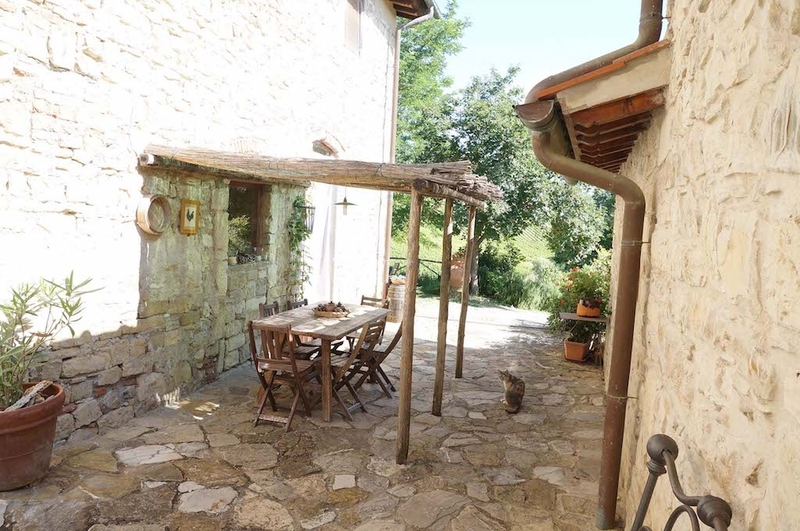 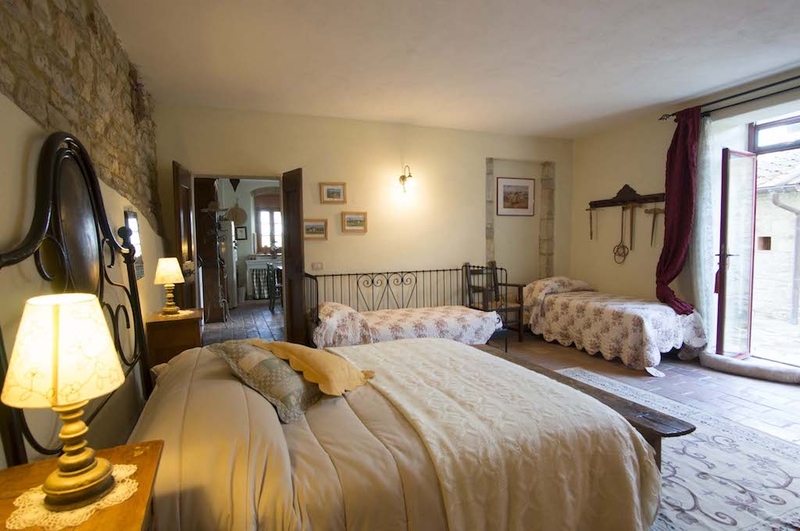 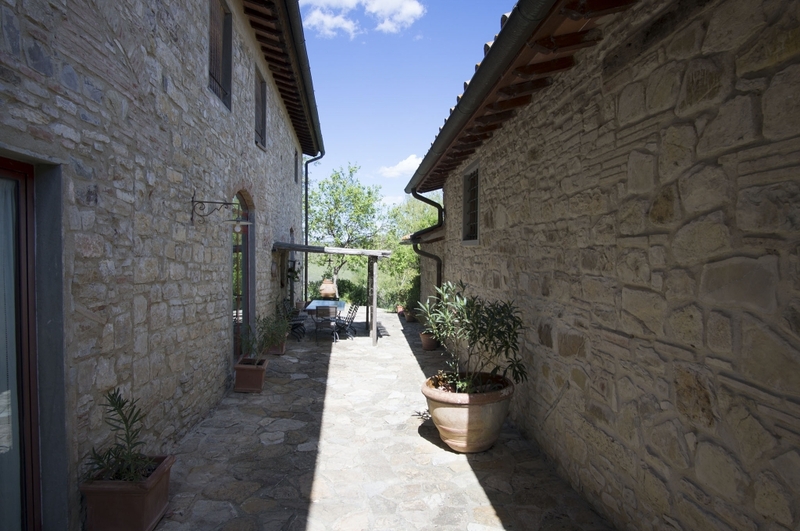 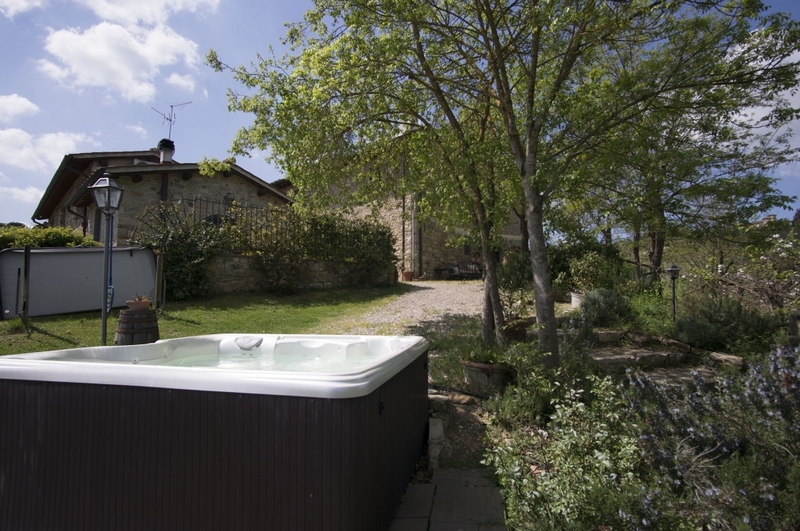 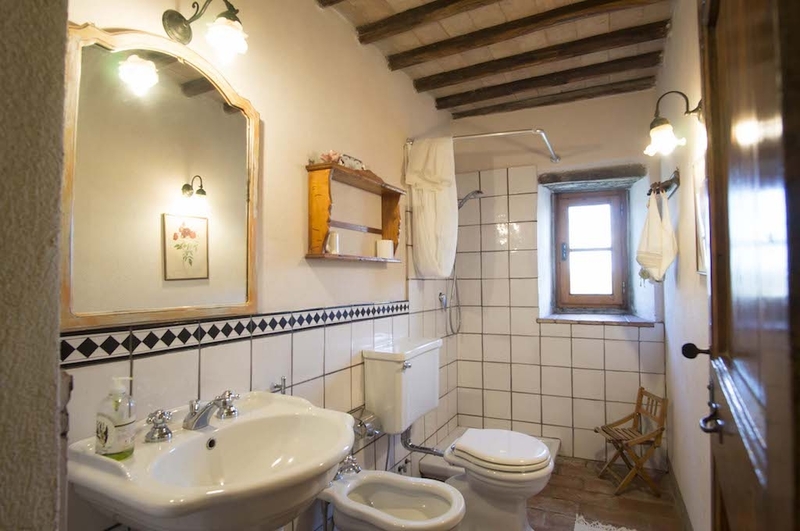 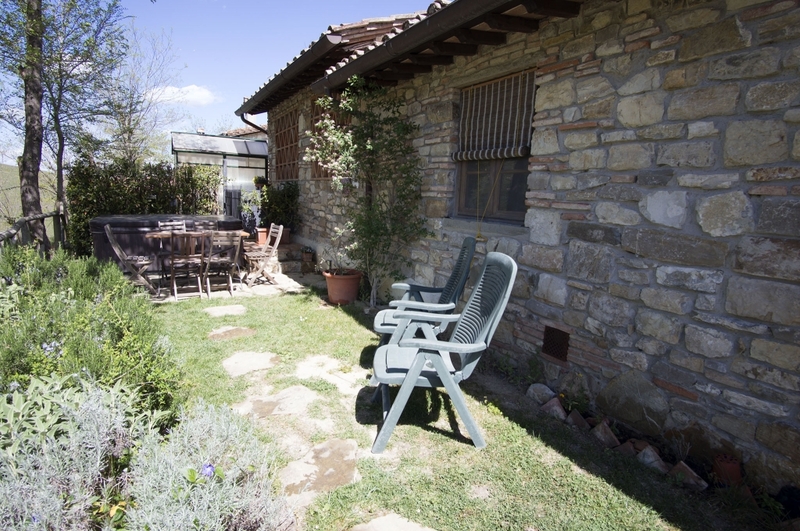 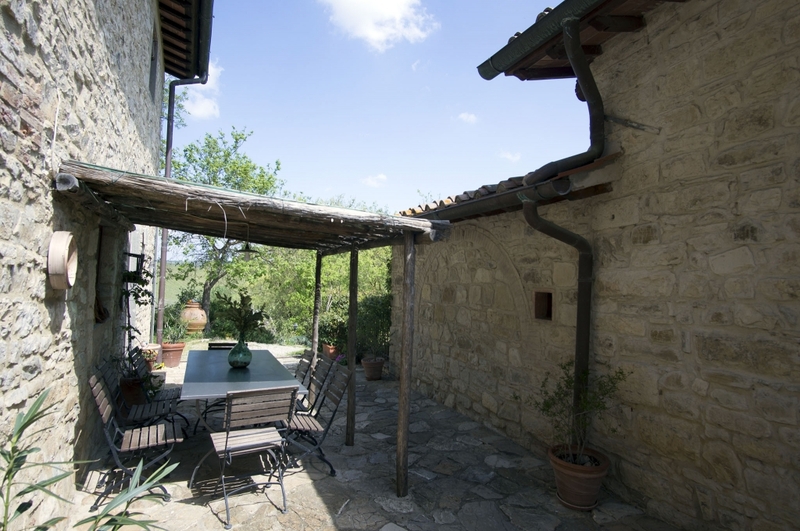 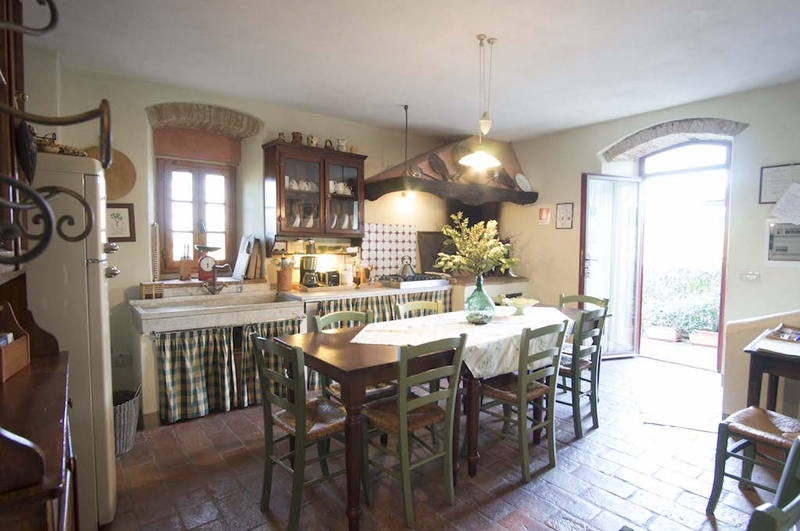 Il Vichiaccio Country House is located in Ponte di Gabbiano, a small district of San Casciano in Val di Pesa, very close to the main road connecting Florence to Siena. 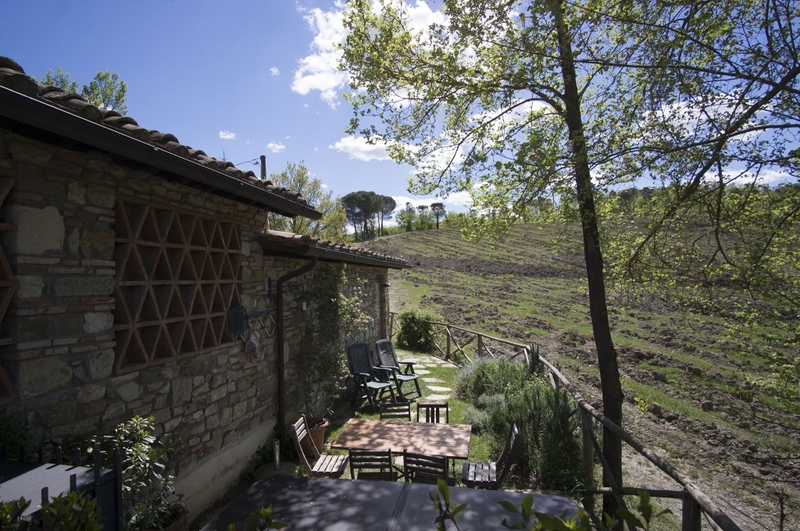 There are only 20 minutes to arrive by car in the centre of Florence – 45 with the public transport. 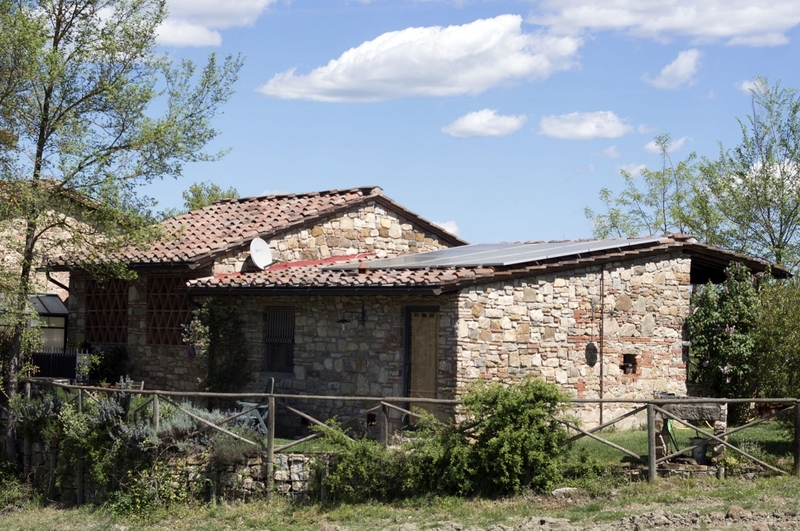 If you are coming from the North, please exit the A1 motorway at “Impruneta” and then proceed towards San Casciano on the road SS N.2. 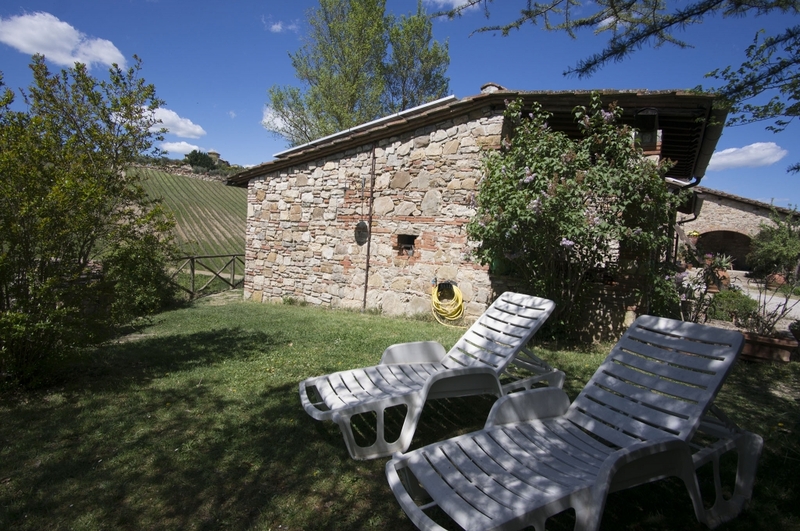 After about 8km, when you arrive to Falciani district, turn left and follow the road to Greve in Chianti. 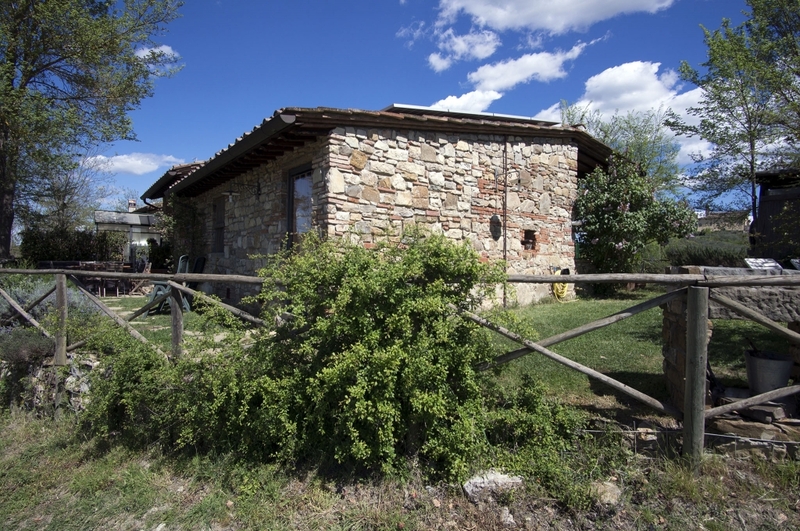 After passing the town of Ferrone, turn right towards San Casciano and, immediately after, turn left following the poster “Centro Convegni San Angelo a Vicolabate”. 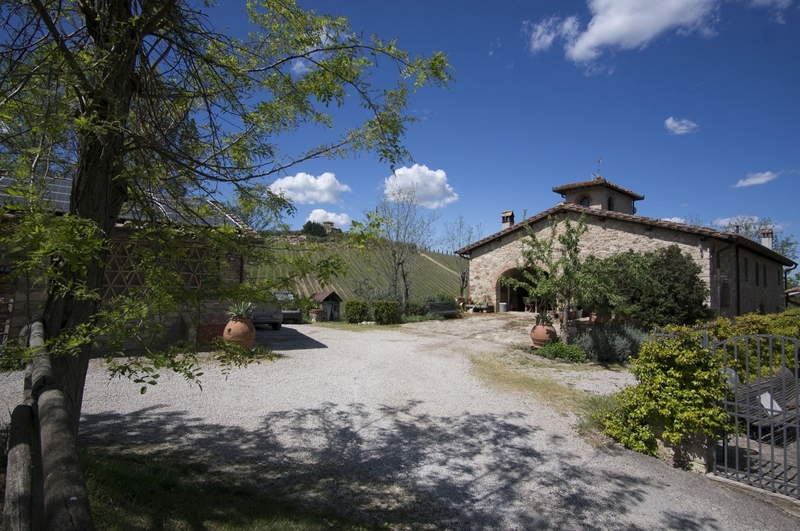 Follow the 500m long dirt road till the number 32, and finally enter the private road on the right which will lead you, after a short and steep climb, to the Borgo of Vichiaccio. 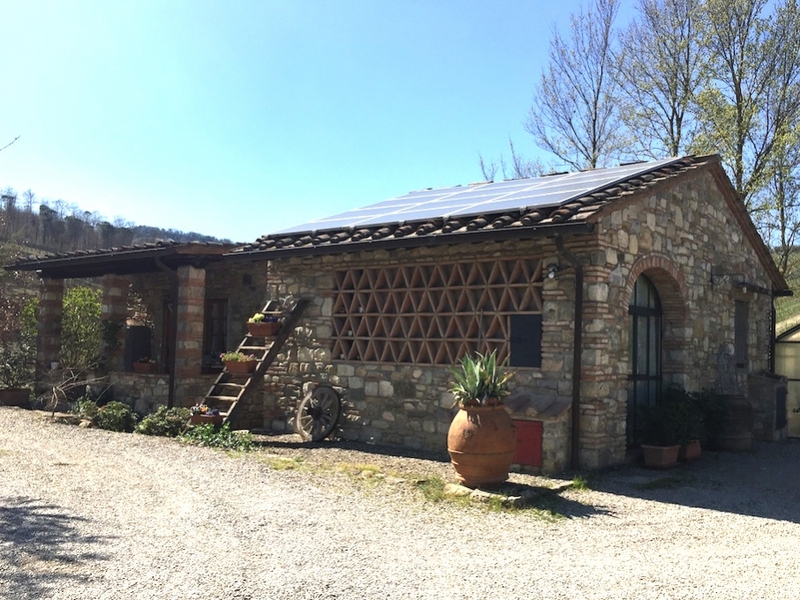 If you are coming from the South, please exit the A1 motorway at the “Firenze Sud” junction and follow the indication pointing to Grassina/Greve del Chianti along the road SS N.222. 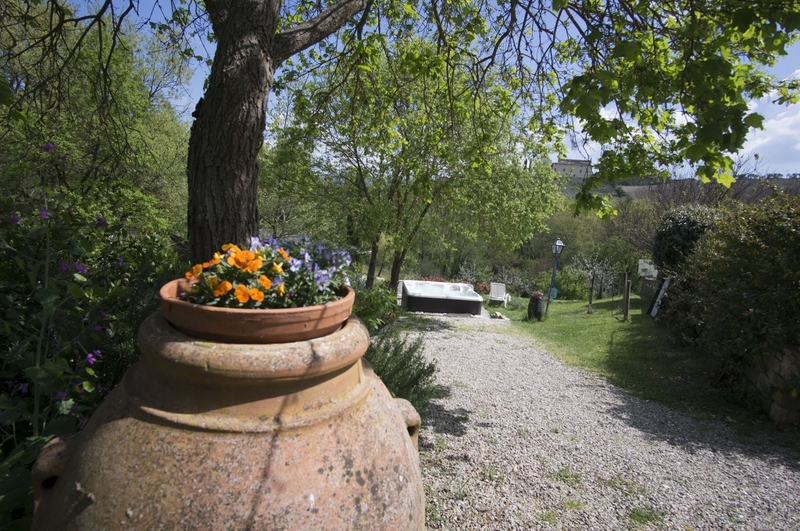 After 12 km, turn right towards Ferrone. 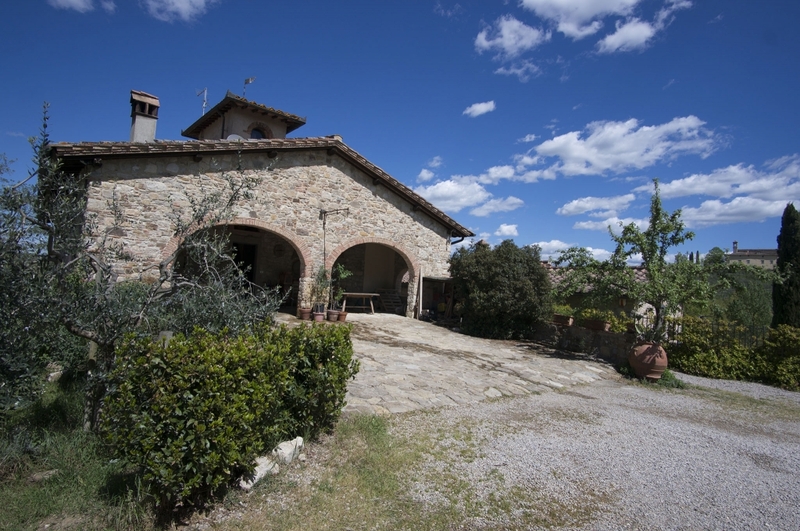 Once there, turn left in the direction of Greve in Chianti and then, after 3km, turn right towards San Casciano. 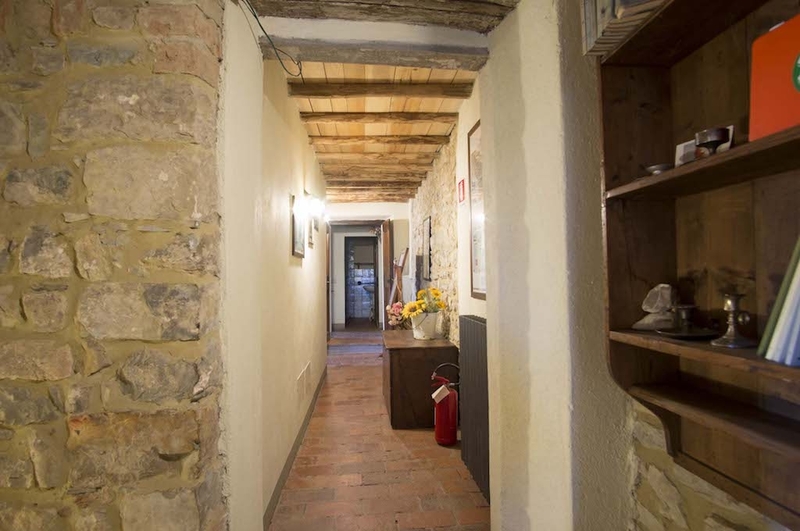 After passing the wine shop “Castelli del Grevepesa, turn left towards the conference centre “Centro convegni S. Angelo a Vicolabate”. 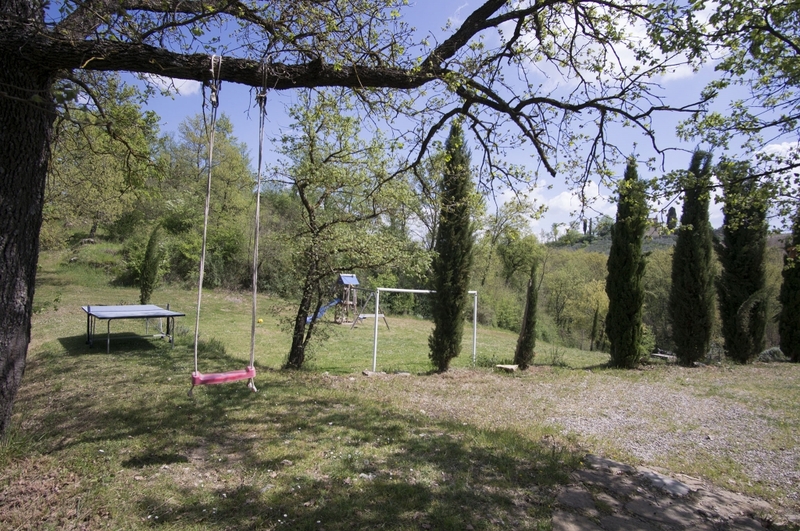 Follow the 500m long dirt road till the number 32, and finally the private road on the right which will lead you, after a short and steep climb, to the Borgo of Vichiaccio. 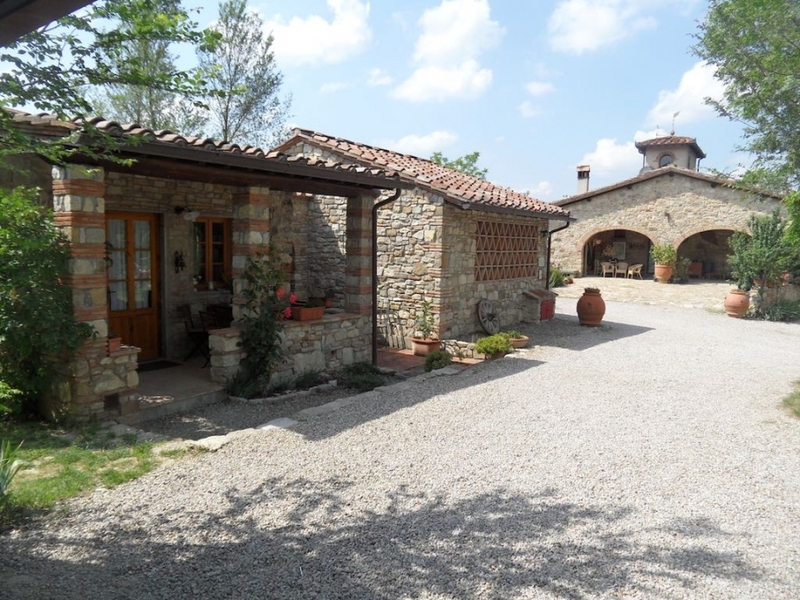 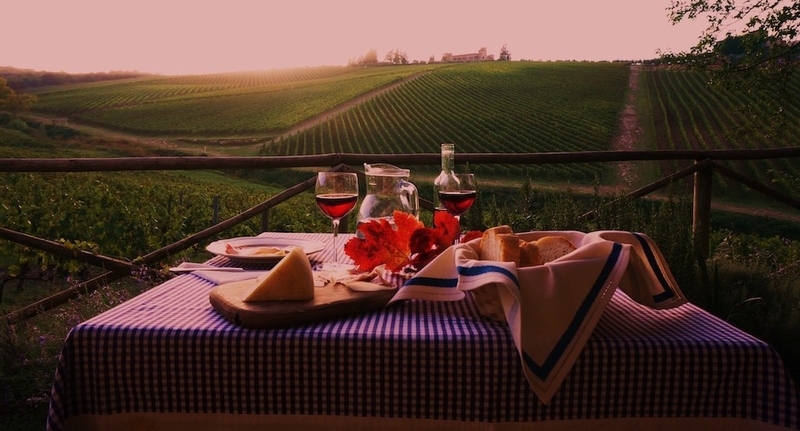 The Borgo is about 10 km away from Greve di Chianti, a town renowned for the production of wine, and just as far away from San Casciano Val di Pesa. 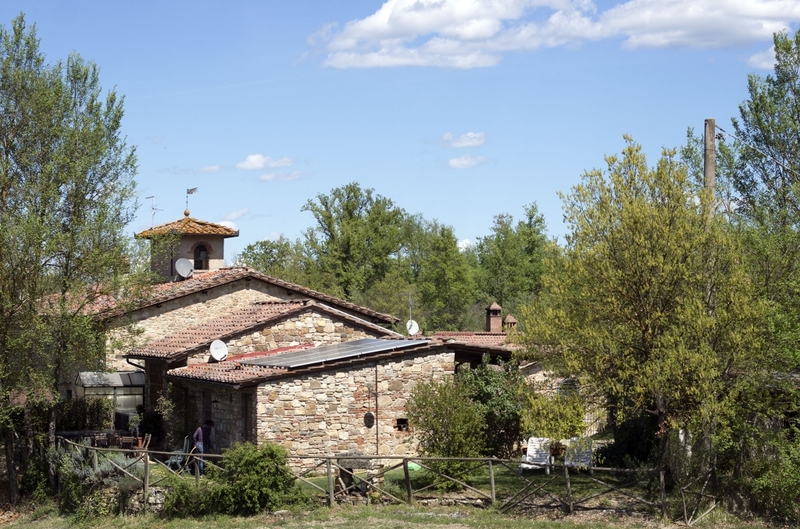 Being located at 20 km from Florence and 40 km from Siena, Vichiaccio is easily reachable form both the motorway A1-Milan/Rome and from the Florence-Siena national road. 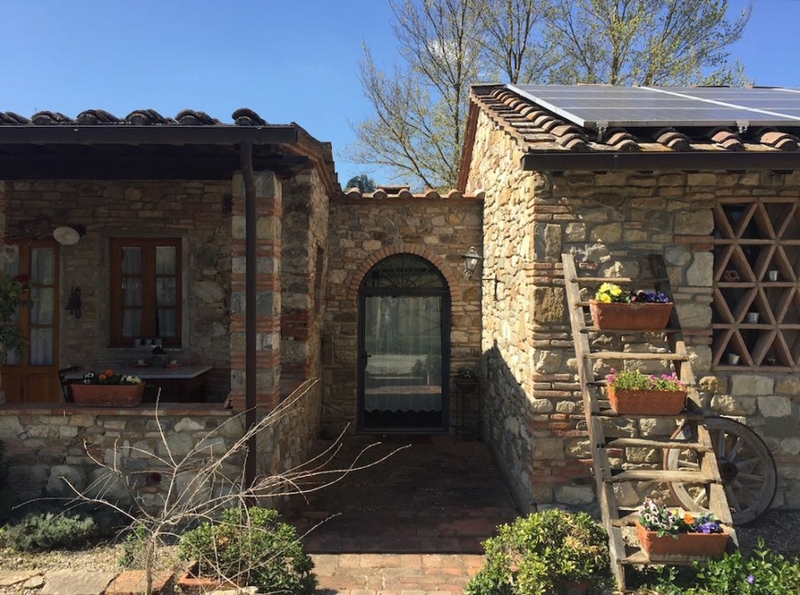 To arrive to the Vichiaccio or in order to move in direction of the hystoric center of Florence, can be easy the use of Local Public Transport line. 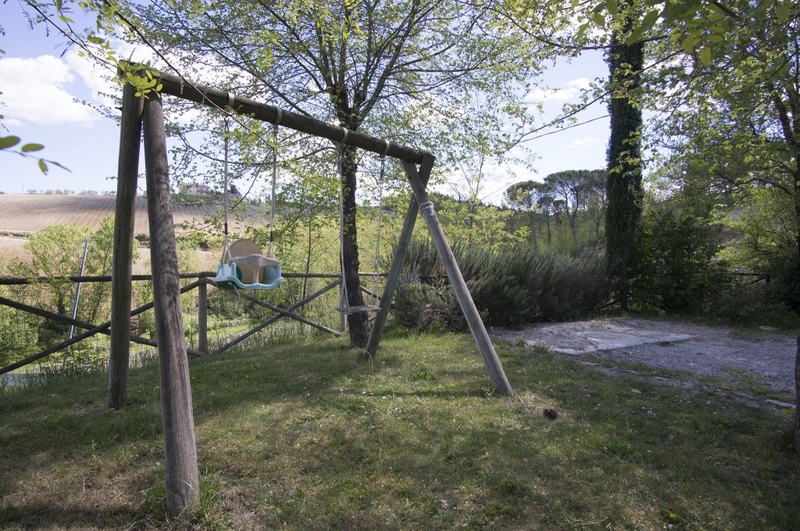 The bus stop of “Ponte di Gabbiano” is 700 meters from the house and the run are many frequent. 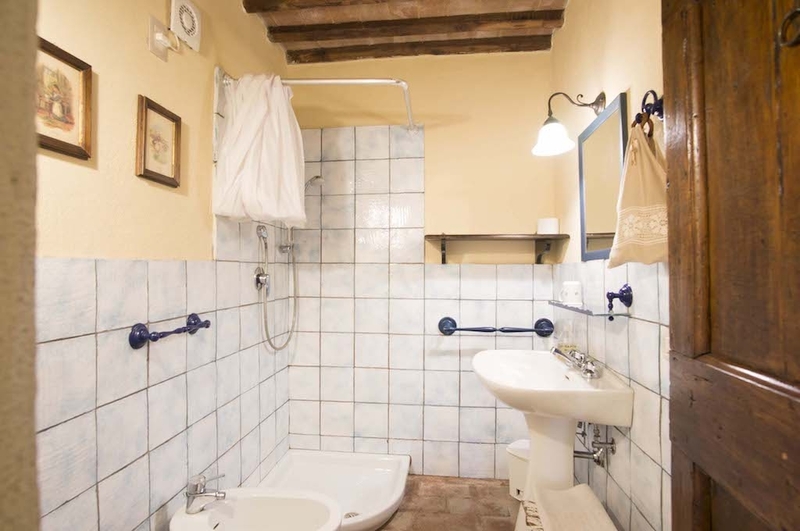 or the railway station of Firenze Santa Maria Novella.